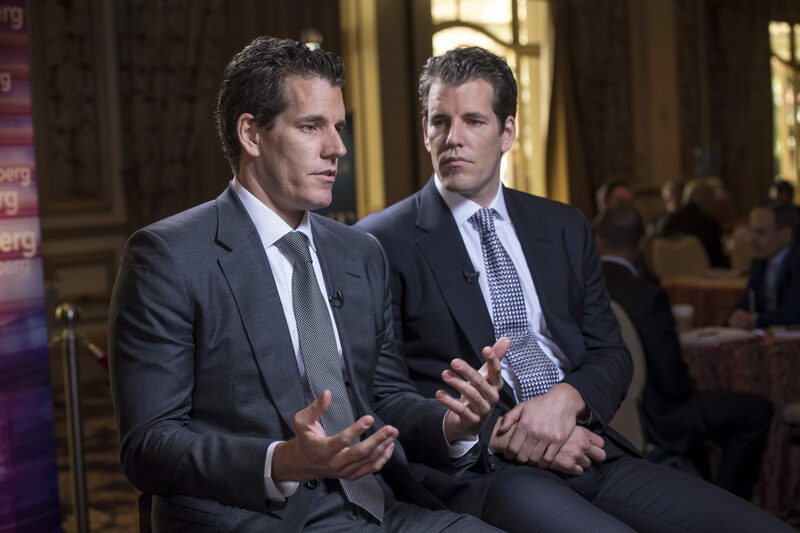 The Winklevoss Brothers have launched an Ethereum-based token backed by U.S. dollars. Available information indicates that the New York Department of Financial Services (NYDFS) has since approved the request by the Gemini Trust to launch the token which happens to be the company’s first cryptocurrency. The crypto has then been named Gemini Dollar. Every token issued by the brothers on the ethereum blockchain will be supported by a U.S. dollar. The aim of the design is to make sure it has the stability of the fiat, and at the same time, the speed and borderless nature of a cryptocurrency, Forbes has indicated. While Gemini at the moment supports bitcoin, ethereum, zcash, among other cryptocurrencies, the Gemini Dollar is innovated to completely be an exchange of value like the U.S. dollar, however, it is not invented to be a store of value like gold. Owing to the network of trust revolving around the cryptocurrency, it has semblance with the normal stable coins. Added to that, State Street has also indicated it will be holding onto the U.S. dollars in an FDIC-insured account, also, a multiple third-party audits will be conducted both before and after the launch, Forbes also said. In that wise, this is the first time the Boston-based State Street will be accepting cash deposits for a cryptocurrency firm. Note that the State Street is not ready to take care of the cryptocurrency itself, according to Winklevoss, his team is worked with the bank for over a year to get an account for cash deposits. Maria T. Vullo, NYDFS superintendent, also aired that the dual approvals are a result of the recent regulatory supervision and meant to ensure the tokens are not used for laundering purposes.